If you frequent Google's Search Console often you may have stumbled across the crawl errors tab, an extremely important section which for the beginner can go completely unchecked. This blog should give you a basic overview of crawl errors and highlight the importance of best practice implementition and how it can affect your rankings. The cleverly named Crawl Errors section in Search Console highlights pages on your site where Google has had dificulty crawling said page and detected a HTTP error code. Common error codes picked up by Google are typically carry a 4XX (404 etc.)) or 5XX (503 etc.) status. 400 status codes are client errors meaning you've probably fubbed up somewhere when putting in your URL or the owner of the site has made an oopsie (technical term). These can usually be fixed with appropriate redirects. 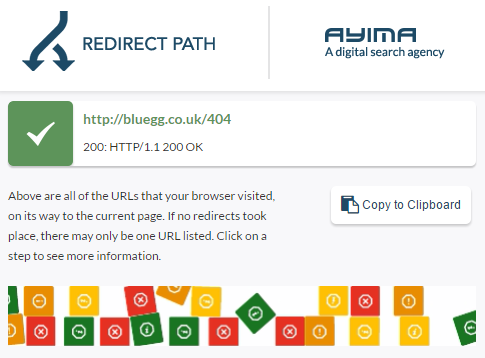 a 401 error usually indicates that you don't have the appropriate level of acces to visit that specific URL. Typically you'll need a user ID and password. The most common error you're likely to see on the web. 404s appear when you've made a request to view a page that either no longer exists (it's been deleted) or it has never existed (you've typed the URL wrong). 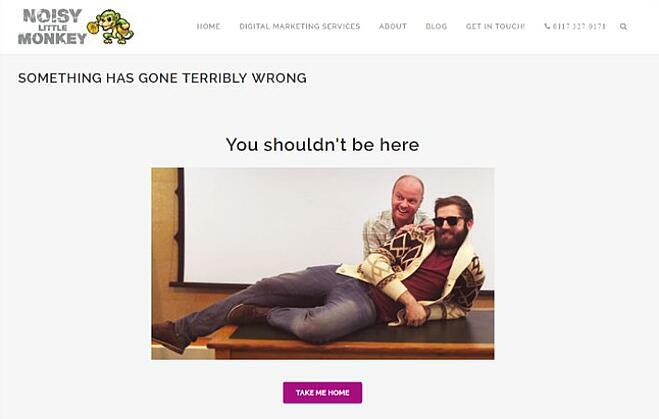 It's extremely important that your site handles 404 errors properly. 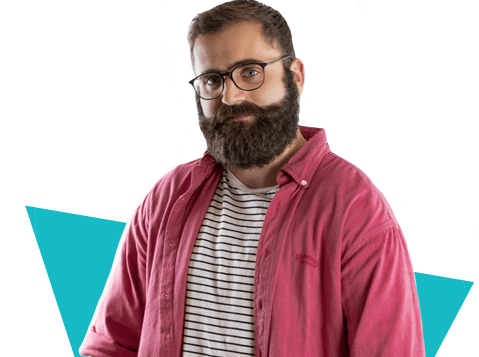 More often than not most developers might create a funny custom 404 page which instead of returning a proper 404 error status in the header returns either a 301, 302 or even 200 ok error! "It's like a giraffe wearing a name tag that says "dog." Just because it says it's a dog, doesn't mean it's actually a dog. Similarly, just because a page says 404, doesn't mean it's returning a 404." Redirect do what they say on the tin. They redirect one URL and point them to another URL. They come in two flavours: 301 redirects and 302. Both work exactly the same way but have two very different purposes and very different effects on SEO. A 301 redirect is recommended for best practice SEO. When you use a permanent redirect you're preserving that original pages "link equity". In essence the trust and authority that page has gained is passed across using a 301 to the new URL. A 302 Temporary redirect passes no link equity (link juice in the biz) and more often than not should'nt be used in place of a 301.